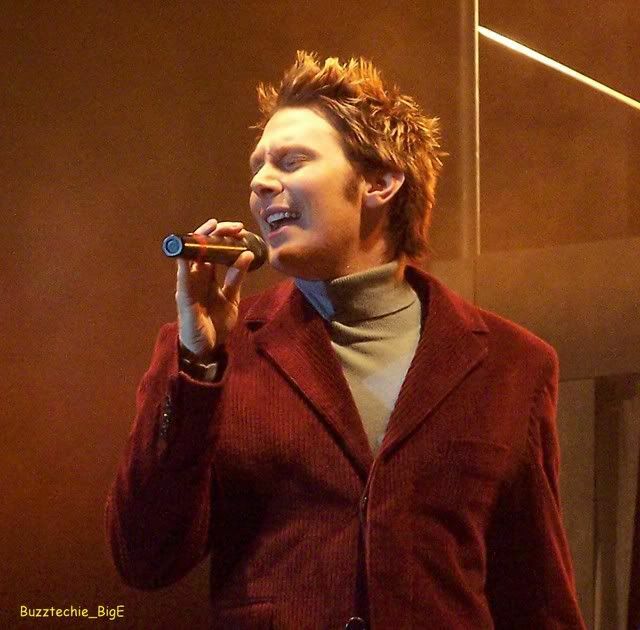 Clay Aiken – Oh, So Busy! August is known for many things, including the dog days of summer, National Watermelon Day, and National Smile Week. But there are many other fun facts associated with the last full month of summer. On Aug. 24th in 79 A.D., the volcano Mount Vesuvius erupted, destroying the city of Pompeii and others. On Aug. 21, 1911, the Mona Lisa was stolen from the Louvre Gallery and not recovered for two years. 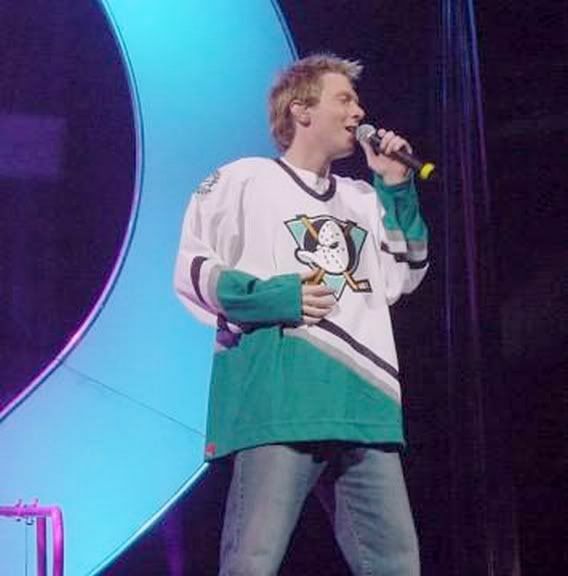 But…more important…What has Clay Aiken done in August?? 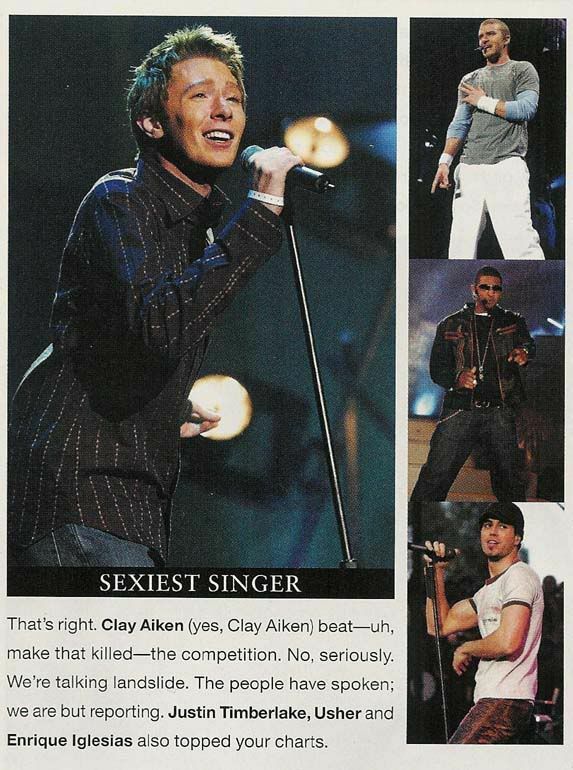 On the Solo Tour in 2004, Clay was giving a concert almost every day of August! 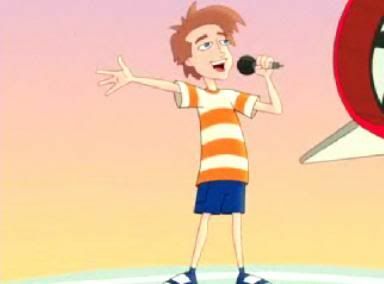 On August 2, 2010, Clay was a guest cartoon who sang about summer!! 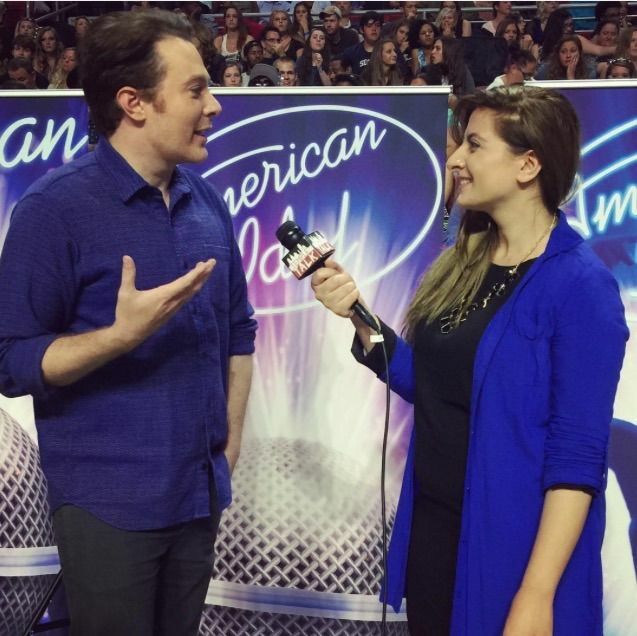 August 2, 2015, Clay was helping out with the auditions of the last year of American Idol. In August of 2014, Clay was busy running for Congress! 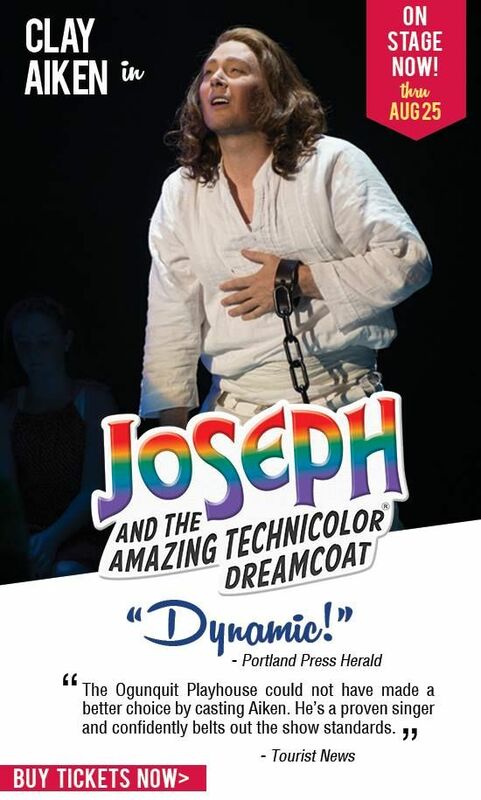 August, 2013 – Clay was in Ogunquit, Maine and his name was Joseph! 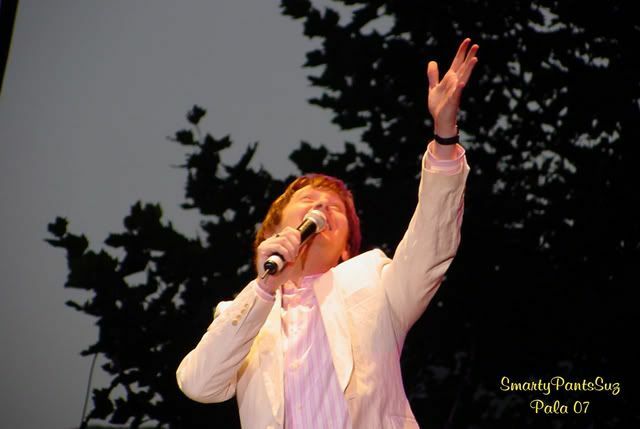 On August 3, 2007, Clay was in Pala and sang to “Flat Clay”! When a new month starts, it is fun looking up what Clay has done in that month. There is always too much to use. 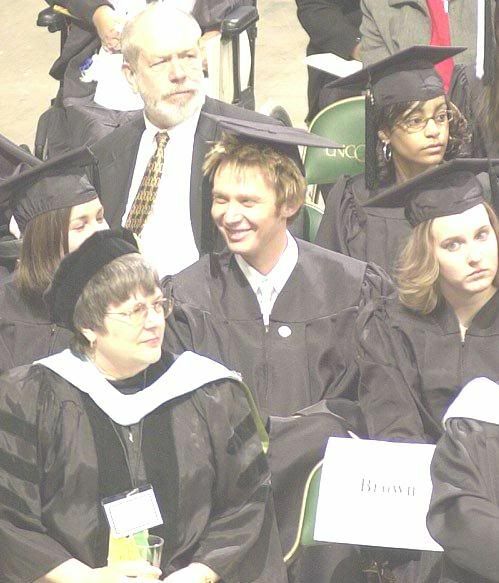 But…it is always fun to see all that Clay has done in the last 13 years!! I look forward to adding good things to August, 2016! 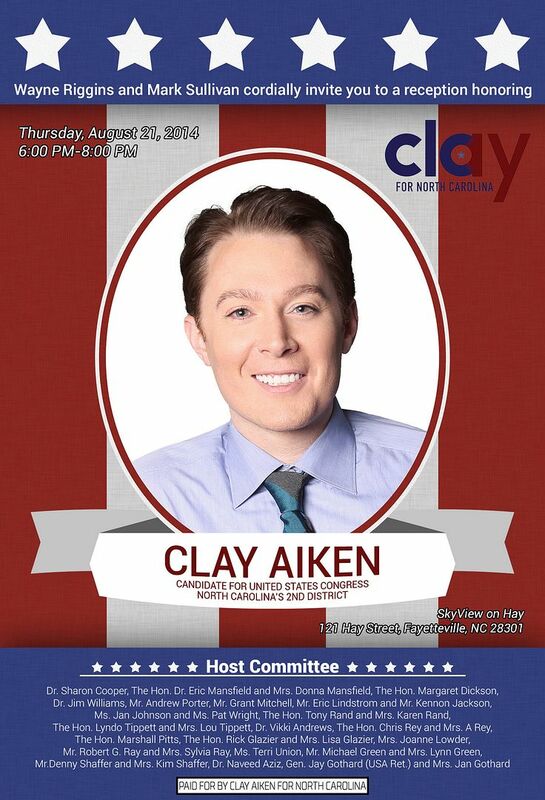 Do you remember another event in August with Clay? Great Clay memories! August was a busy month, but also an important month, Little Parker was born and made Clay a proud and happy daddy! Wow…so many memories!!!!!!! I remember them all so vividly!!!! Yes..I'm sure Clay's most memorable date is Aug. 8/08. When Clay and Jaymes welcomed Parker Foster Aiken into this world. He's almost 8…Again…where has the time gone…. Thanks Musicfan, for our trip down memory lane again!!! It's always a treat!!!!! Error: Error validating access token: Session has expired on Tuesday, 21-Aug-18 16:13:01 PDT. The current time is Wednesday, 24-Apr-19 05:49:43 PDT.